Two recently concluded events solidified the leadership’s intent on seeing the next generation contributing towards the Great Commission mandate of JRAM. 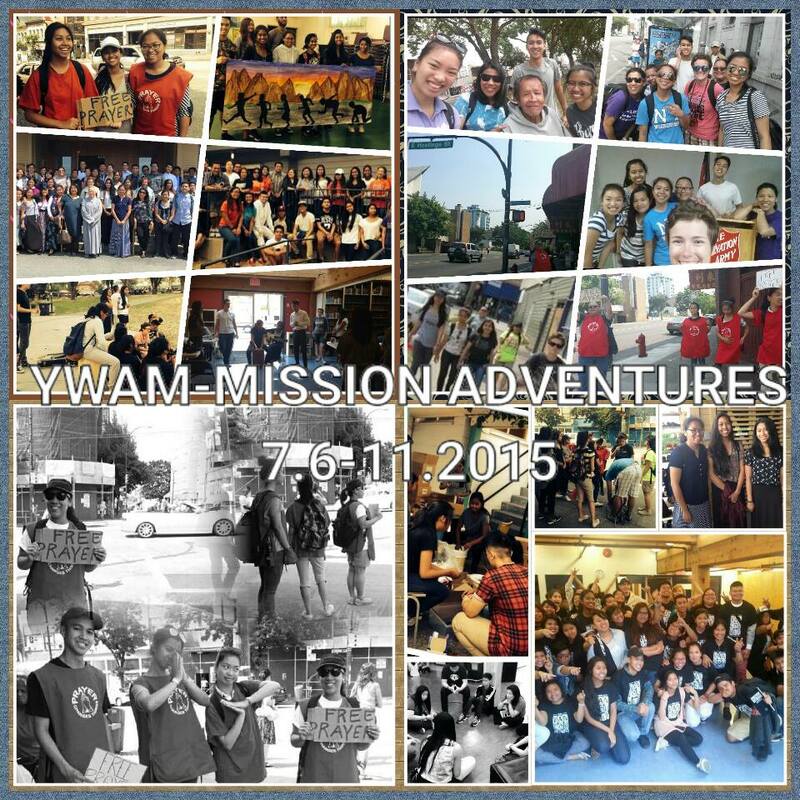 Last July, there were thirty-nine individuals that joined the Mission Adventures of Youth With A Mission – Vancouver. The majority of the delegates were young people from Alberta, Saskatchewan and Greater Vancouver that saw first-hand the plight of the poor in the Downtown Eastside. 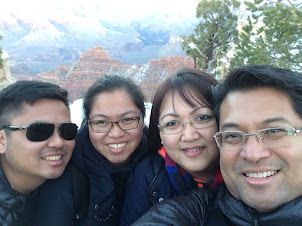 During their stay for a week, they were exposed to various experiences and encounters geared to enlighten them from where they are to where God wants them to be. 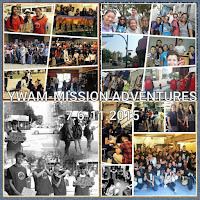 Overall, they all left changed with a new perspective of God’s heart for the city. Their individual testimonies proved how God moves men and women, young and old towards His purpose and plan for the city and nations. 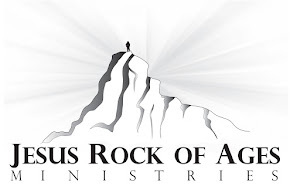 Indeed, Acts 1:8 became a reality in this day and age for JRAM. They have accepted the burden of sharing the Gospel and to see its power manifested in the lives of many people. 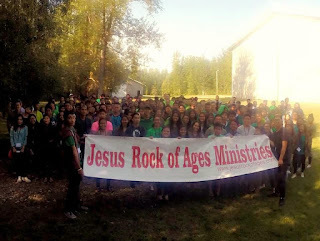 Last August 10-13, more than two hundred young people registered to attend the first Youth Camp of JRAM held at Sunset Point Camp in Alberta Beach. Pastor Marlon Medina of Crave Church spoke at the nightly sessions and gave stirring messages that opened the eyes of the delegates. God connects His people together towards a common desire that is to challenge the next generation to take the baton of God’s fire in their hearts. Various events and activities filled the schedule to reinforce that idea. Spiritual feeding during morning chapel and general sessions offered an assortment of topics that focused on fulfilling the theme “Go Up, Go In and Go Out.” Each time, God moved in the lives of these young people through their written and verbalized sharing of their testimonies. It is when God’s presence touches the hearts and lives of people that genuine transformation becomes visible in their actions and speech. Without a doubt, both events were an enormous success and caused the young people to become on the move as well. 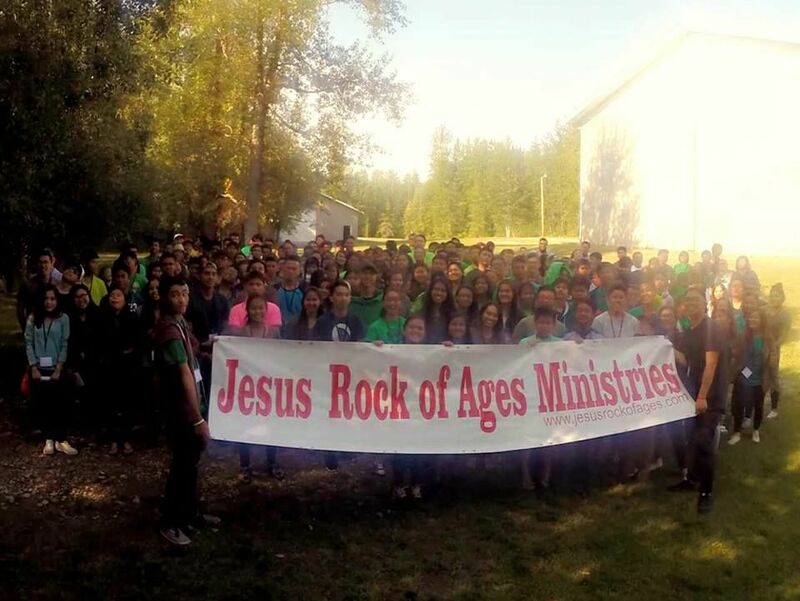 These two events became intertwined in its objective to impact the lives of young people to become spiritually minded and mission-minded believers. Although both activities were vastly different from one another yet the result aligned according to JRAM Mission and Vision. Securing the next generation of leaders was a top priority for JRAM today and tomorrow. Indeed, we are making it happen now. Thus, everyone is part of this dream to see the young people arising to seize their destiny and fulfill their fullest potential. Hearing them remarked that JRAM has a bright future was music to our ears. Praise the Lord for what He will do through JRAM using these young people today and tomorrow. God is not looking for brilliant men, is not depending upon eloquent men, is not shut up to the use of talented men in sending His Gospel out in the world. God is looking for broken men, for men who have judged themselves in the light of the Cross of Christ. When He wants anything done, He takes up men who have come to an end of themselves, and whose trust and confidence is not in themselves but in God.